The U Boat War in the Atlantic Vol’s 1 to 3 from Pan & Sword Publishing is an interesting set of books to review. On one hand it feels like the most authoritative source I’ve ever read about U-boat operations in the Atlantic. On the other, I’m not sure I learnt anything from it. I’m not boasting about my knowledge of the Battle of the Atlantic rather the manner in which the information is presented. For some reason, it just didn’t sink in [ba dum!]. I think these books would make excellent reference material and are not necessarily the easiest to read from cover to cover. That’s not to say that there isn’t a wealth of knowledge about personnel, equipment, training and tactics. If I had a specific interest in a particular boat or convoy then I would refer to this work first. However, it’s just written in such an undiluted-stream-of-information that I found it difficult to comprehend fully. 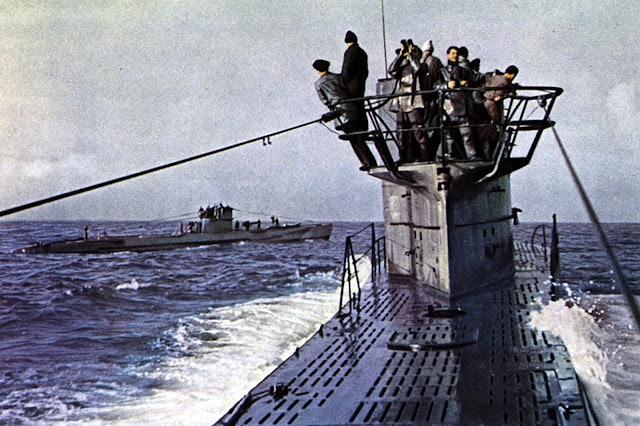 The author, Gunther Hessler, a former Kriegsmarine staff officer who personally commanded a U-boat from 1940-1941, has taken the source material and applied the most sparse level of commentary to make reading it a dry affair [ba-dum tisch!]. Vol 1 covers the years 1939-1941. This is the period in which the Allies are struggling to deal with the U-Boat threat, initially in the littoral waters of the North Sea but increasingly further out into the Atlantic. This growing threat to Allied shipping occurs because of increasing numbers of Type VIIs being produced and the nascent wolfpack tactics that were being developed throughout this book. Vol 2 covers the years 1942-1943. Obviously, the major event during this period is America entering the war. What was quite surprising is just how many U-Boat operations and the tactical variety of those operations just off the American coast. 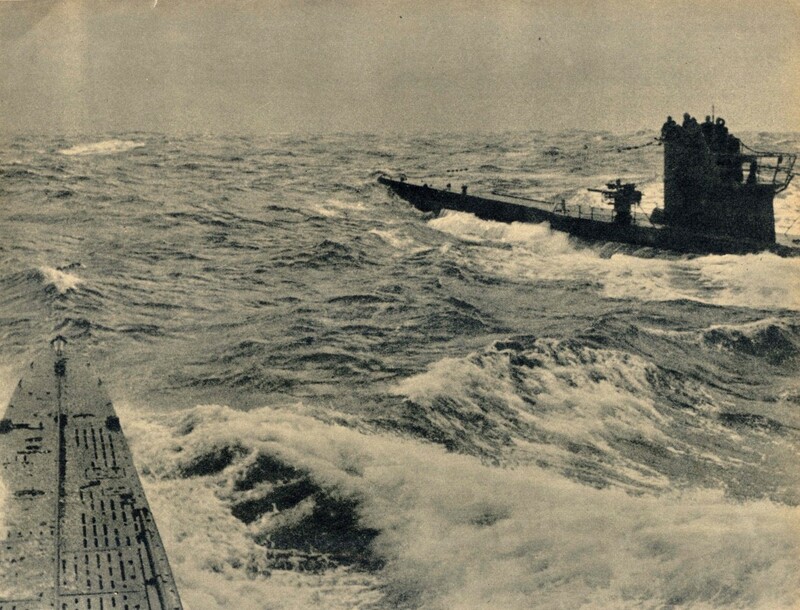 U-Boats engaged in mine laying, coastal agent-insertion, standard anti-merchant shipping attacks and for the first time anti-convoy wolfpacks. In an effort to mitigate the early-war U-boat threat the Allies introduce convoys during this period. 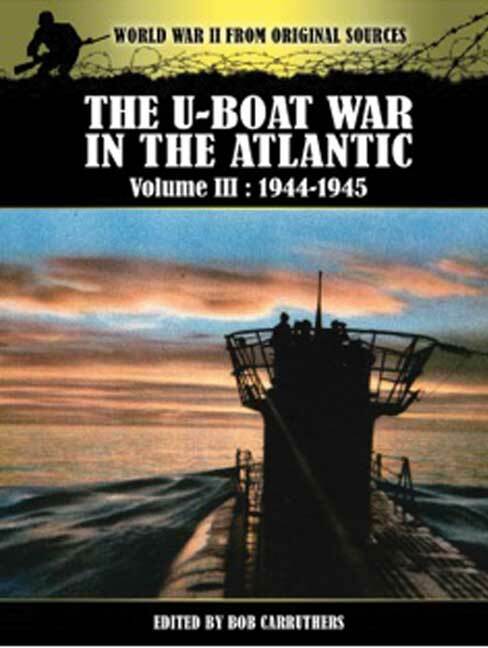 After they make an appearance the rest of the book reads like a convoy-by-convoy account of the war, interspersed with U-boat strategic decisions from U-Boat command. Vol 3 covers the years 1944-1945. 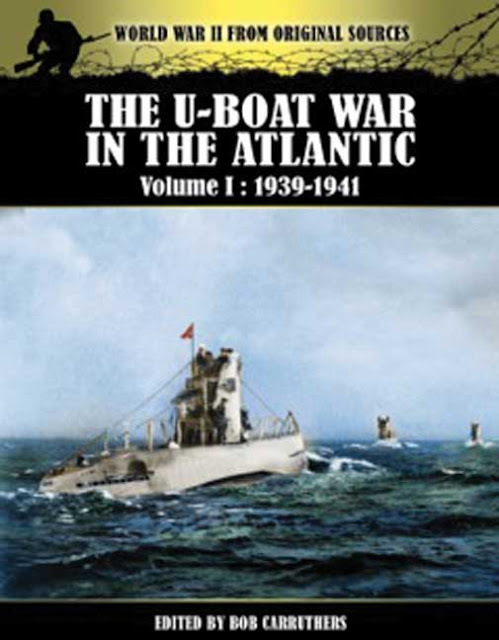 Although the air-threat to the U-Boats is an ever-present menace, starting in the previous volume, it is only in this book that the losses to the -U-Boat fleet are really presented. After reading this book which presents the industrial squeeze Germany experienced and the increasingly successful Convoy patrols it is no wonder that nearly 80% of all U-Boat crews were lost. 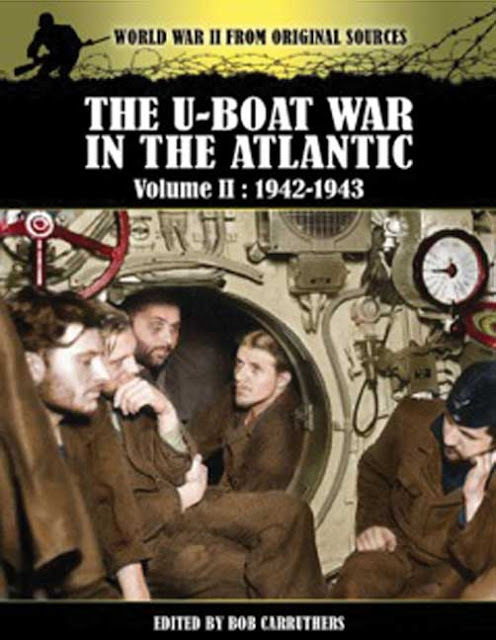 As the cover of this volume suggests this period really is the twilight of the U-Boats. I would absolutely recommend these books if you wanted to find out why a particular operation was conducted or what the official Kriegsmarine record states for a particular U-Boat. If you're in that boat [uggh] then these are the books for you. If you’re fluent in German and have access to the German historical naval records then that may serve your purpose just as well as these books do. I doubt that’s an option for many of us and it is that niche that is best served by these books. As the perspective of all these books is from the German side the Allies are continually referred to as 'the enemy' which lent an air of authenticity of the source to all of the books. Before reading these three books I thought I was in that U-Boat niche: I’ve harboured a desire for a long time to, and will one day, construct a U-Boat Mk VII scale model; my very first solo wargame was Steel Wolves; I’ve visited St Nazaire U-Boat pens whilst holidaying in France (my family weren’t aware of our proximity); I’ve visited the U-Boat Story at Birkenhead; I am professionally familiar with the efforts of the RAF’s Coastal Command and WWII and modern Submarine tactics. However, even with those credentials proving I do have an interest in U-Boats, I’ve realised that I’m still not in that niche these books are targeting. There must be people out there with specific areas of research, either generic Battle of the Atlantic events or specific U-Boat operations that are in that niche and would do well to pick these up. As I said they are great reference books, not great reading books. Unfortunately, I found numerous spelling or grammatical mistakes and it almost felt like I was reading a poorly edited self-published e-book. However, the aim of these series’ of books is to tell the war ‘from sources as close to the source as possible’ and in that it is very accomplished. Considering the source material and the targeted market I’m sure that those errors can be forgiven and I will cede the benefit of the doubt as this is my first experience with these series. I have no idea if the author decided to keep the errors from original source material or whether they are his or his editor's own. Each book is available from Pen & Sword Publishing at the price of £12.99 and is also available in e-book format for £5.20.